Let me tell you a little story about "a friend" of mine. Once I lived in a small town and my favorite color was yellow. There was an election. I didn't vote. And then they outlawed yellow and I never got to wear it again. Okay fine. That's not really about me. In fact, I look terrible in most shades of yellow. But Andre always says his jokes work better when he claims they're about real people, so I thought I'd try that too. This more of a parable, I guess, and a terrible one at that. Also, celebrate because–party affiliation not even a factor–we don't have to see Meg Whitman's face 450 times a day anymore. Seriously, it should be illegal to put yourself on TV THAT much. Even Ryan Seacrest has more shame. P.S. 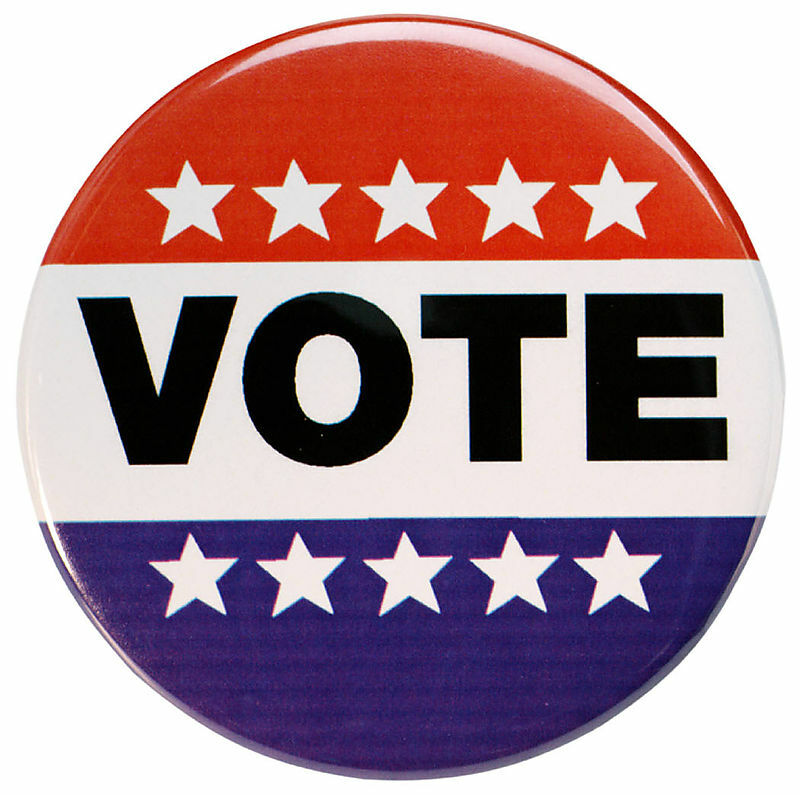 If you don't know your polling station, you can look it up here by your name on the League of Women Voter's website. Now you have no excuse not to vote. So get on it.